All ASANTE PHASE 1 UNIT 2 homes currently listed for sale in Surprise as of 04/23/2019 are shown below. You can change the search criteria at any time by pressing the 'Change Search' button below. "Stunning single level home in the popular Asante community. 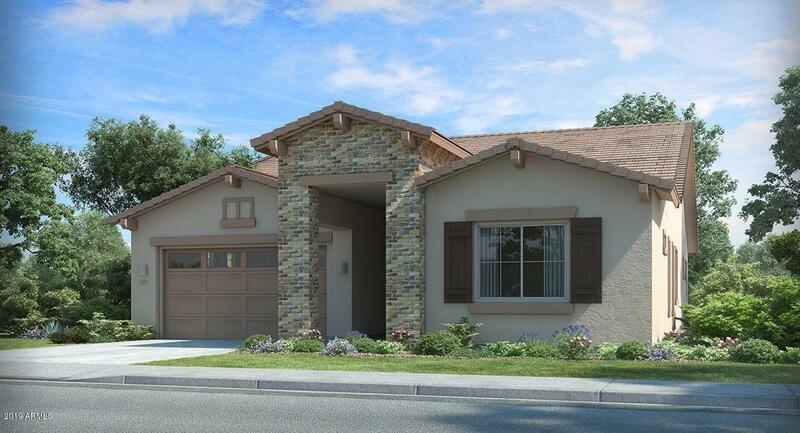 This is a Next Gen home featuring separate living quarters under the same roof! Must see!A PUBLIC REPORT IS AVAILABLE ON THE STATE REAL ESTATE DEPARTMENT'S WEBSITE." 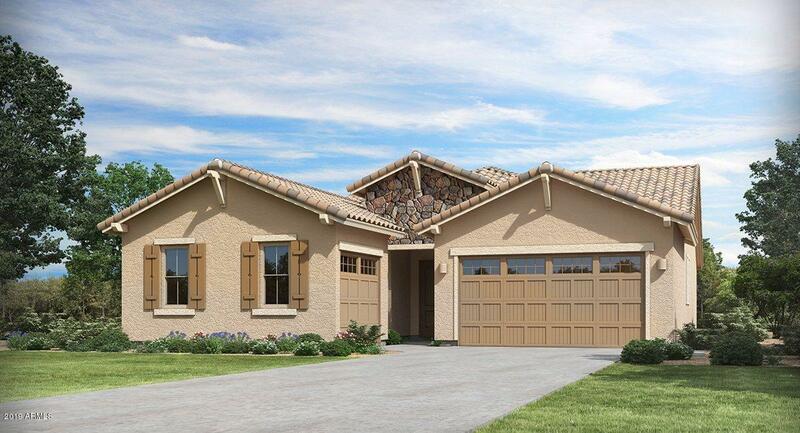 "Beautiful single level at the Asante master planned community! Check out this amazing floor plan complete with upgrades.A PUBLIC REPORT IS AVAILABLE ON THE STATE REAL ESTATE WEBSITE"
"Beautiful brand NEW home at the master planned Asante community! Many upgrades! A PUBLIC REPORT IS AVAILABLE ON THE STATE REAL ESTATE WEBSITE"